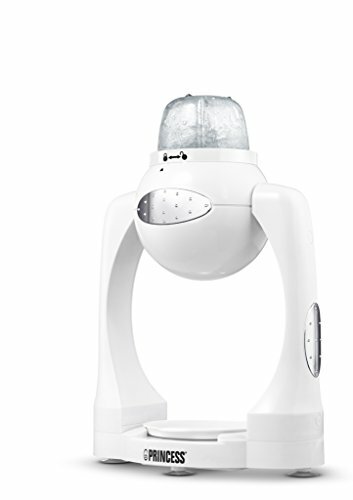 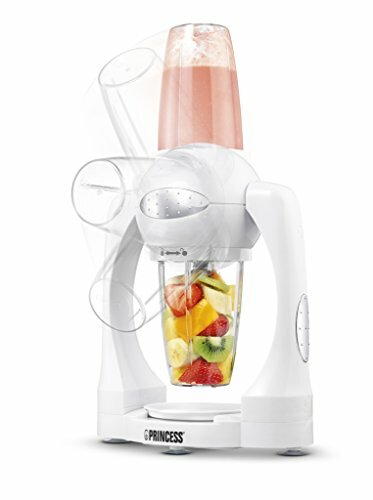 Categoria/Sottocategoria:BlenderArticolo:PRINCESS 01.212062.01.001 SMOOTHIE MAKER WHITE Confezione da 1PZBlender white, 180W, 3 cans 180/250/400 ml, drip pad Looking for the gimmicks in your home that can improve your daily life? 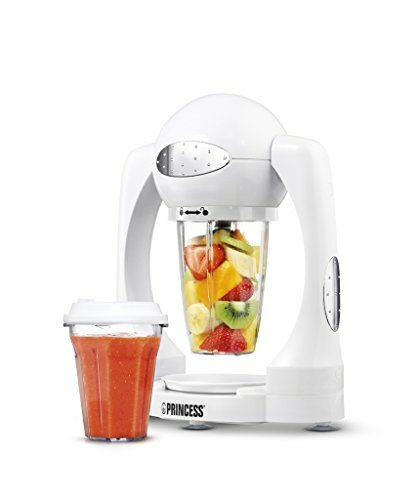 Bet on blender brand Princess and definitely will not regret it. 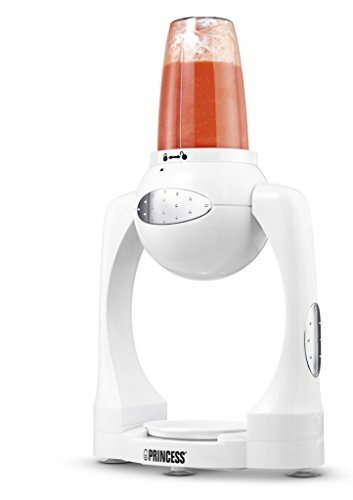 The...ATTENZIONE:Immagine a scopo illustrativoNextradeItalia il tuo acquisto sicuro. 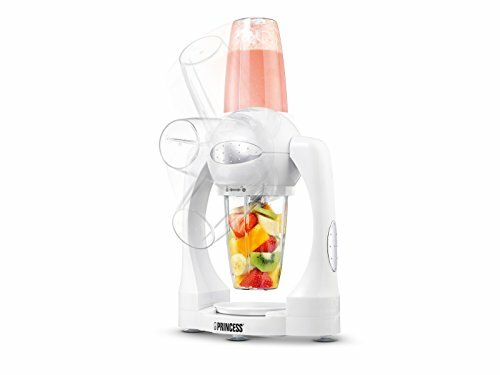 Princess 01.212062.01.001 Smoothie Maker 3.7 out of 5 based on 163 ratings.